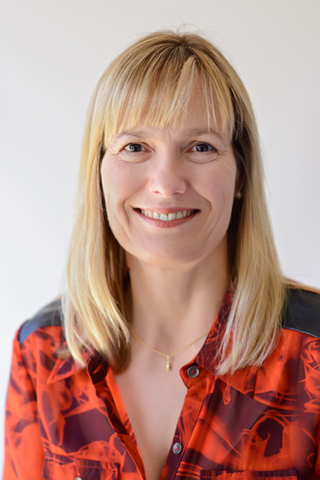 Claudia Lichte, the Principal of Milestones Consulting, is a Clinical Psychologist with many years of experience and training. She is familiar with issues of adjustment and change, having travelled and lived in various locations overseas and in Australia from a young age. Claudia has worked in a range of mental health settings in rural, remote and urban environments. She began in private practice in 2001 and is experienced in providing services to individuals and the corporate sector. In addition to providing clinical services across the age range, Claudia is experienced in delivering health promotion to schools, training and development to organisations in the health and tourism industries and employee assistance programs in the health, education, tourism and local government sectors. Claudia is a registered Psychologist and endorsed as a Clinical Psychologist with the Australian Health Practitioners Regulation Agency (AHPRA). Claudia is registered to provide Clinical Psychology services for Medicare Australia. Claudia is a member of the Australian Psychological Society and its Clinical College, abiding by the APS Code of Ethics. She has a commitment to ongoing professional development and clinical supervision.